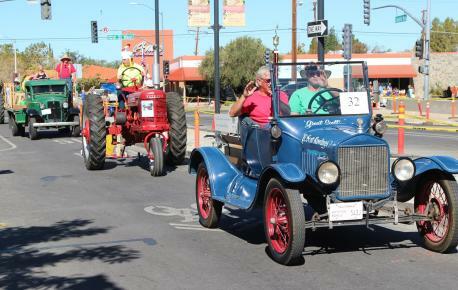 Join the Lancaster Chamber for the annual Antelope Valley Fair Parade and Festival! Bring the family and lawn chairs to celebrate the opening of the 81st Annual Antelope Valley Fair & Alfalfa Festival. Watch for special surprises along the parade route filled with festive marching bands and floats decorated to match the fair theme. See local community queens and a variety of community groups. Scheduled from 9:00 AM - Noon. 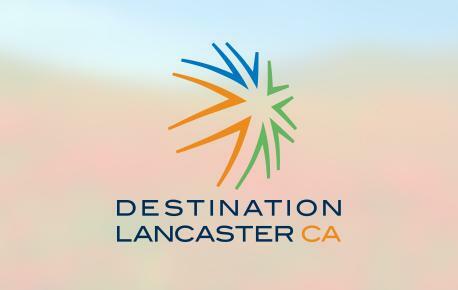 If you would like to participate in the parade, please contact the Lancaster Chamber at 948-4518 or visit www.lancasterchamber.org for an application.